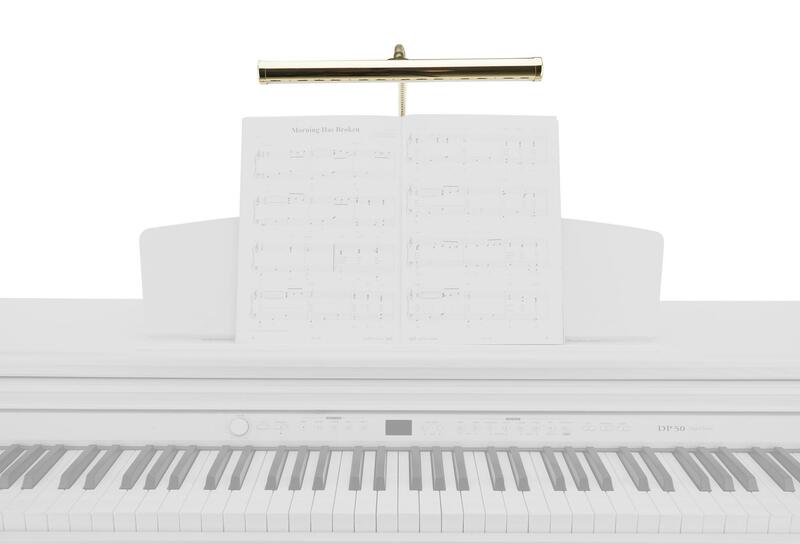 Stable music stand light with even illumination! 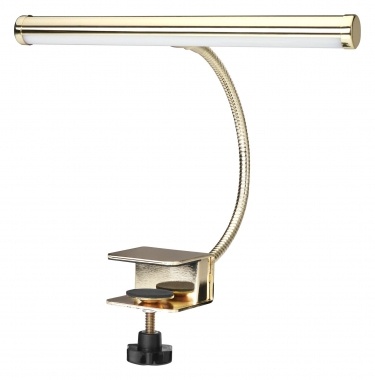 Showlite has long been known for their practical everyday lighting solutions. This 10-fold LED music stand light now joins the rest of their family to shine light into the darkness. A total of 10 extremely bright LEDs spread over 30 cm wide distribute a very pure, uniform light, thus providing enough brightness in even the darkest of rooms. The flexible, 33 cm long gooseneck also makes it possible to perfectly match the light to the conditions. So you can read your sheet music or books perfectly, even in low light conditions. Of course, you will not be blinded. The light falls only on your music while you can hide on stage in the beautiful shadows. 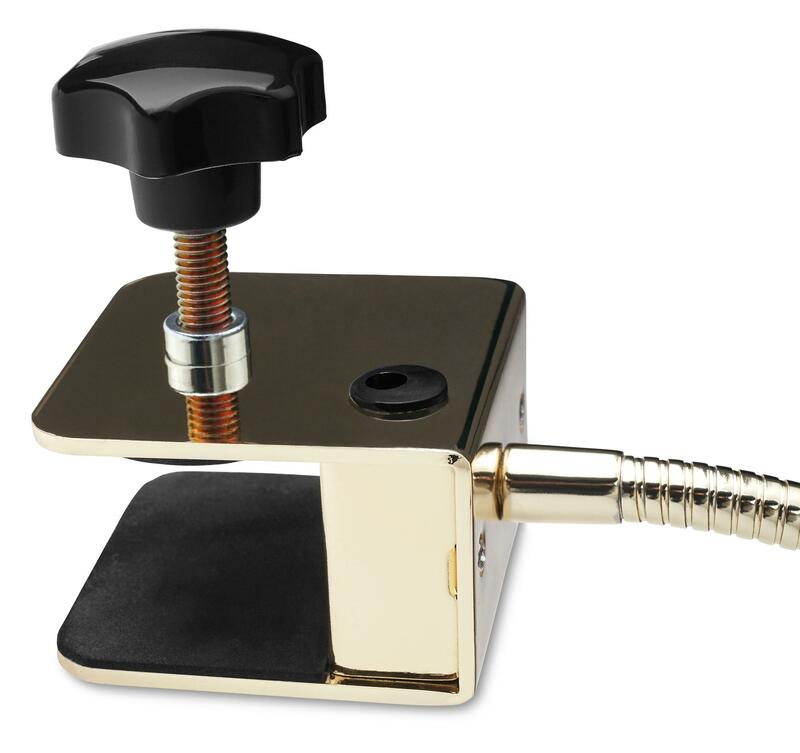 An extremely sturdy screw clamp made of 3 mm steel ensures a bulletproof hold of the lamp, while two foam rubber pads prevent scratching so that pianos, grand pianos, digital pianos and all other music stands and consoles aren't damaged. 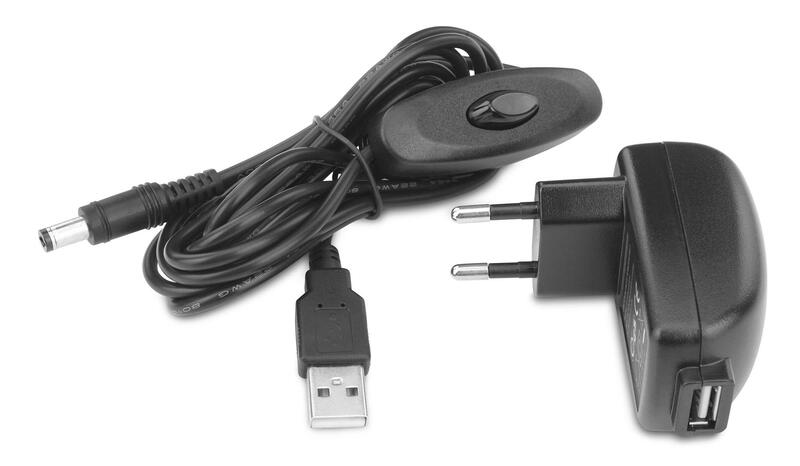 The power supply can be connected via USB or the power supply plug (included). The on/off switch is located on the cable and is easy to reach. 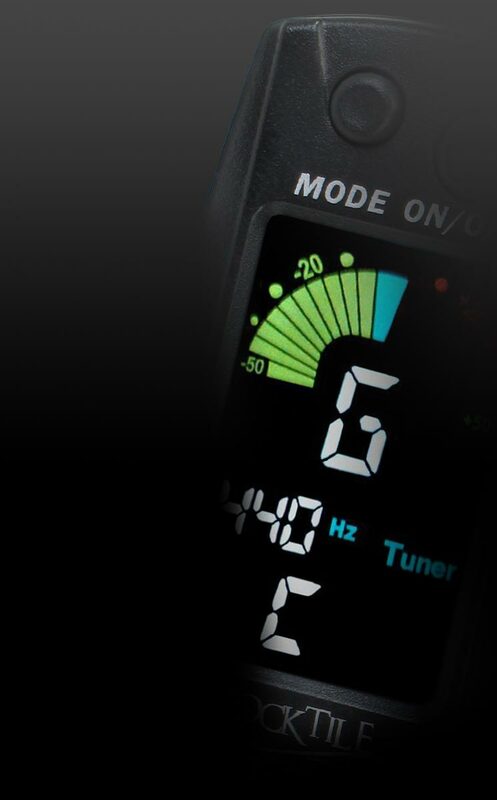 In addition, it can be directly connected to an electric piano or laptop, for example, with the USB port.